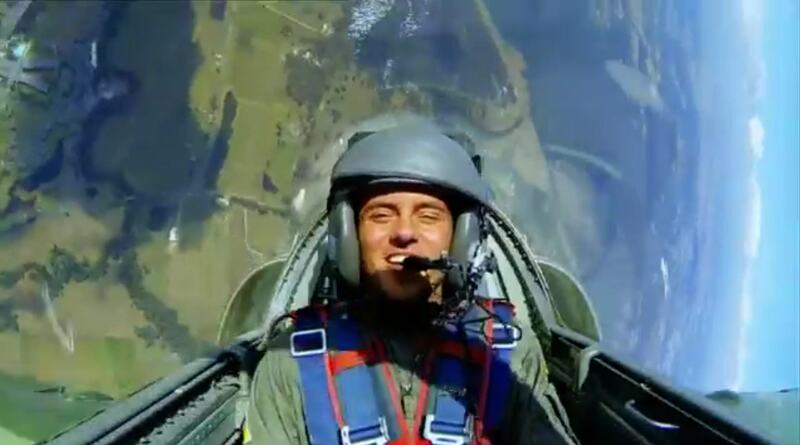 The UK’s most popular Olympian Tom Daley goes global and back packs his way around the world with long time friend Sophie Lee, there journey takes them to Australia in the Hunter Valley where International jet race pilot Mark Pracy take Tom for the ride of a lifetime in the L39 Albatros Jet Fighter. 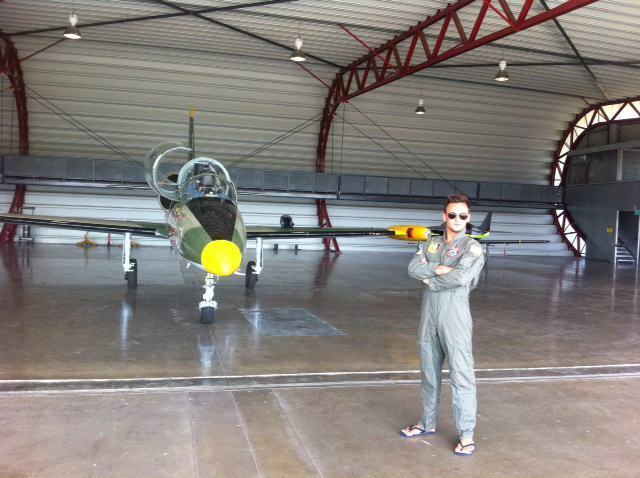 Tom’s Jet Fighter experience was a show stopper for him, as it was the most nerve racking and exhilarating ride he has ever been on. Tom is an inspirational athlete and it shows in his ability to adapt to any unusual environment. Jet Flight would like to thank the crew Sophie and Tom for a great day. 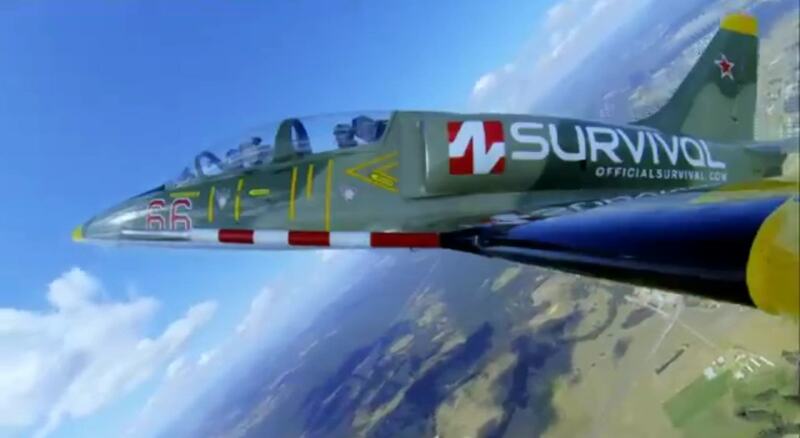 Jet Fighter operation are conducted all year round and we cater for the International guest of the UK. 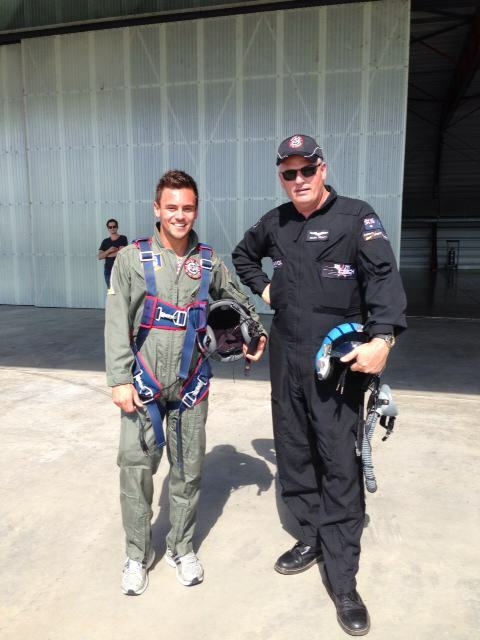 Tom Daley Goes Global is one of many TV Top Gun experiences , you can view your own video movie when you fly with Jet Flight.